This is possible to style Drop Downs through Form Designer. If you are having issues with some specific form, please let us know. thanks Mike....my dropdown is within a product item list. 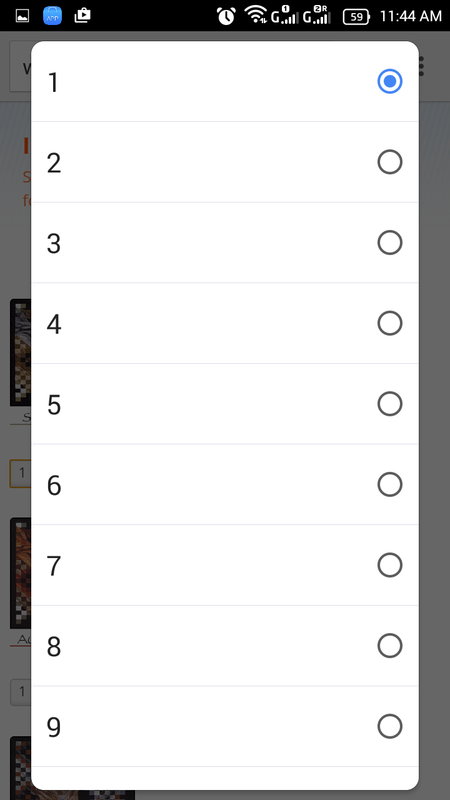 the dropdown looks fine on a desktop, but on a mobile (iPhone) device, instead of the dropdown outline being black in color, it ls light grey and hard to see. 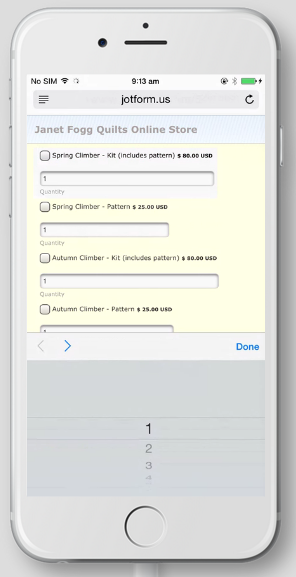 Here's how your form (http://www.jotform.co/form/33029331344850) looks in the iPhone 6 emulator, if I'm not mistaken, it should open a drop down option on a keyboard type setup. Same goes with an Android device. 1. 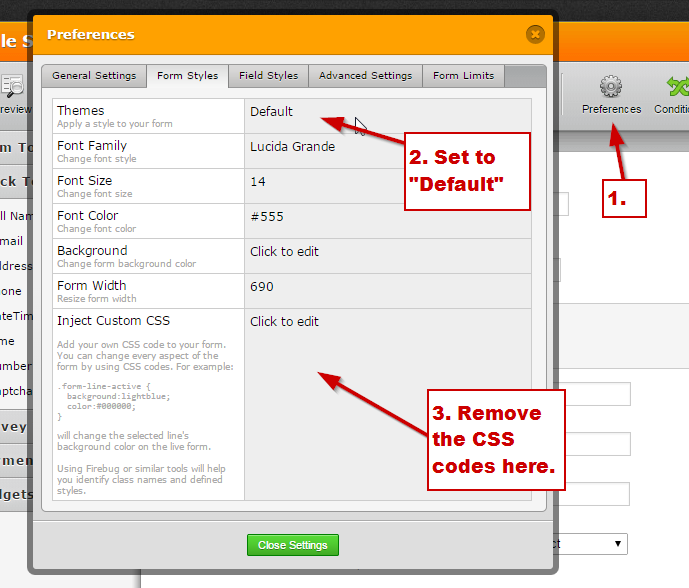 Navigate to Preferences->Form Styles. Set the "Themes" to "Default" and remove the custom CSS. 2. Save the changes and navigate to "Themes", choose the default theme there. 3. You now have a clean styling and you can apply a new theme. 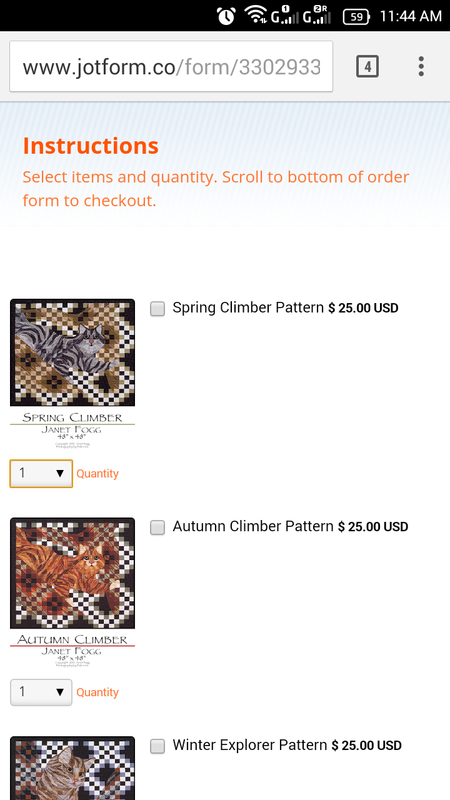 Here's a cloned form that I have with a different theme applied: https://form.jotform.com/52989126387976?, you can check if that somehow gives you a better display of the drop down. If we have misunderstood your problem, could you kindly share us a screenshot of what you are seeing and if the specific form URL you are using.